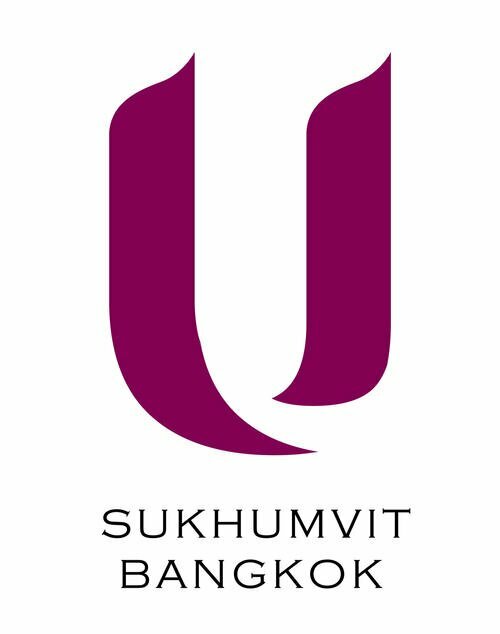 U Sukhumvit Bangkok is delighted to present Executive Chef Tao Mongdu. 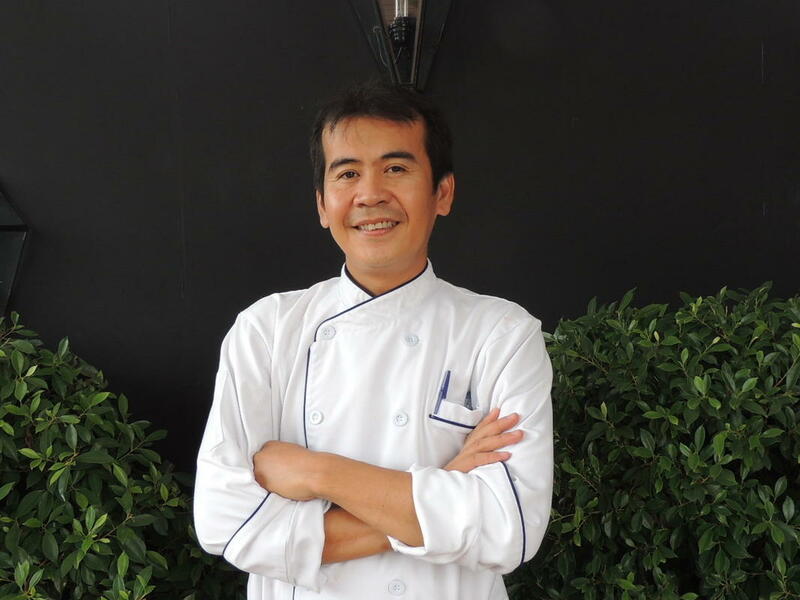 A Bangkok native Chef Tao’s culinary career has spanned over 20 years working in the kitchens of some of the most renowned names in hospitality including the Four Seasons and Grand Millennium hotels in Bangkok and the luxury Escape by Sansiri at the World Heritage site of Khao Yai. Such are his skills and expertise that he was sent on request to the prestigious Regent hotel in Hong Kong to train the chefs in their newly-opened Italian restaurant. Chef Tao’s innate knowledge of food preparation covers the gamut of both local and international cuisine and his dishes, both classic and novel, use only the freshest and finest ingredients seamlessly blended to create a memorable and magical dining experience for all U Sukhumvit’s valued guests.